Twitch’s latest social feature Pulse released yesterday and it seems community members are liking the new feature. For those who have questions about it there is a fresh help.twitch.tv guide. 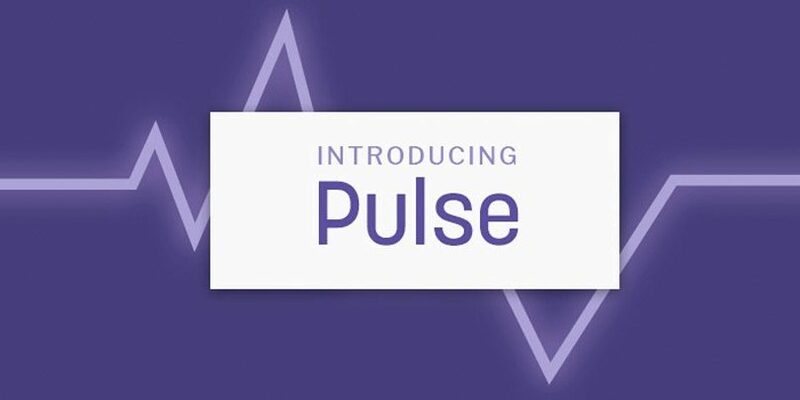 The article explains the purpose and features of Pulse as a new place to connect and engage, as well as how to use it and other frequently asked questions. Enjoy the new social feature!